Microbiome of the classroom: Teaching? Not really. Learning? Yes, definitely. 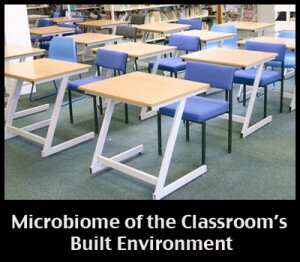 – microBEnet: the microbiology of the Built Environment network.